Horns falls into that second category: accessible and inspiring. 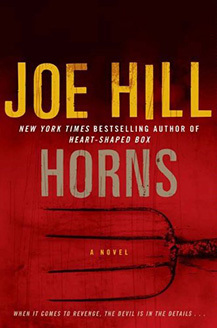 Horns isn’t perfect, and that’s probably one of the reasons that the book seemed so encouraging and energizing to me. (I don’t imagine I’ll ever be a perfect writer.) The other reason is it’s multiple flashes of brilliance. Hill plants hints and callbacks throughout the book, bringing them together in wholly satisfying ways. A girl to fall in love with and grieve over. A villain who’s repellant and fascinating. A genuinely touching ending. Yeah, this book was REALLY good. Imagine that Lena Dunham goes through CIA training, works as a case officer for a few years, quits and writes a tell-all. That idea probably either intrigues you or offends you, depending how you feel about Dunham or the sanctity of American clandestine services. Yes, the author of this memoir often seems shallow, boy-crazy, self-centered, and flaky, especially in light of such a serious undertaking. But I imagine that most CIA officers—along with everyone else—have thoughts like these. Only a very few are brave enough to honestly explore and share these parts of themselves. 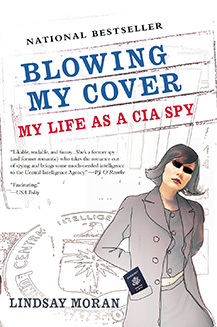 Moran’s inner struggle with ethics and ennui—and her concise and personalized details of CIA training—had me hooked from beginning to end. 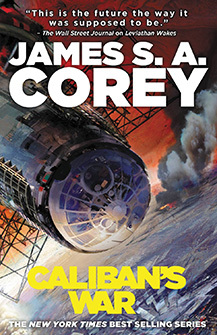 I finished the second book in Corey’s Expanse saga, which is slated to become a TV series on the Syfy network. Once again I enjoyed the smooth prose and a vibrant, crackling emphasis on characterization (which is precious thing among most space opera books). The plot starts a year after the events of the previous book (Leviathan Wakes), so we’re dealing with familiar characters and similar types of technology. 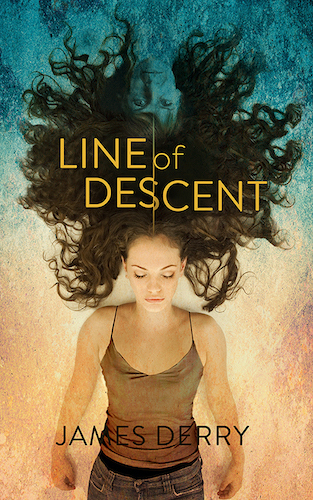 The story drags a bit, and I felt the book was missing a true ‘holy crap!’ moment. By comparison, Leviathan Wakes had three or four incredible set-pieces anchoring its plot. I did really like the brief introduction to everyday life on Earth. Instead of overpopulation, the rise of the oceans, or income stratification, the biggest change on Corey’s Earth is society’s segmentation of two classes: the engaged and the apathetic. It’s an interesting way to think of how society may change in the next 100 years.